Engraved lab coats are clearly more prestigious, attractive and interesting than lab coats void of personalization. The opportunity to embroider a three dimensional color representation of one’s name and title against the white background of a lab coat should never be missed. 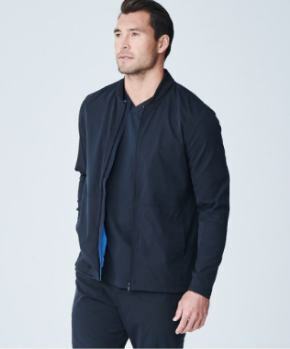 Those interested in realizing the full potential of an engraved lab coat, may want to add the logo of their institution, practice group, or medical society. When embroidered properly, in three dimensional full color, logos make a sophisticated lab coat even more prestigious. There are, of course, many lab coats to choose from. 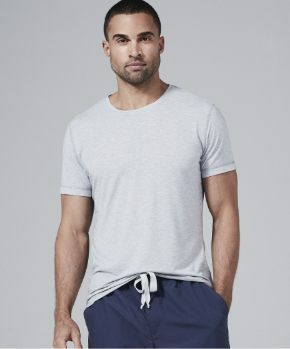 Most are made from a utilitarian cotton/polyester blend without any treatment to enhance its ability to resist soiling and staining. Engraved lab coats made from such fabric can be hotter to wear and very basic in their design. Keeping them white may be a significant challenge. 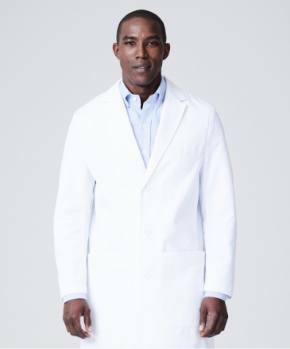 The finest engraved lab coats are made with performance fabrics from soft, breathable, 100% cotton. High tech fabric treatments enable these premium quality lab coats to resist soiling and staining so effectively that even blood rolls right off of them. The very best within this premium category of engraved lab coats have fabric that possesses a subtle texture to create interest and maximize the brightness of the pristine white fabric. 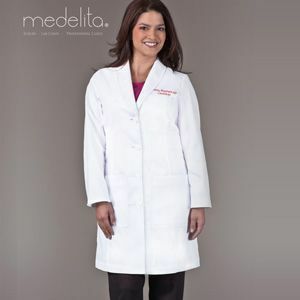 The medical apparel company credited with creating this new premium category of engraved lab coats is Medelita www.medelita.com. 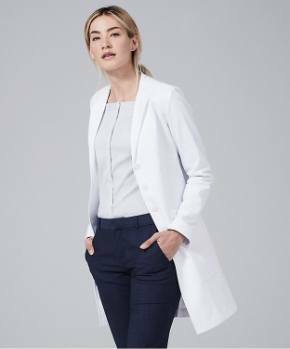 In addition to their unique, proprietary fabrics, Medelita offers gender specific collections of hand-sewn engraved lab coats that provide the fashion, fit and function needed to achieve the refined, sophisticated presence an engraved lab coat potentially offers. That same attention to detail given to their ergonomic designs is evident in the quality of their embroidery. 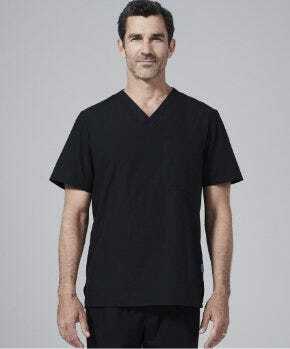 The net effect of this dedication to quality in every element that goes into producing the finest engraved lab coats available anywhere has been a new standard in medical apparel. Based on the ratings and reviews posted by physicians on the Medelita website, those efforts have been enthusiastically welcomed.